Hailing from Metro-Detroit, Holly and the Johnnies are a high-energy dance and variety band that centers around keeping the dance floor moving. With each member bringing years of experience and a multitude of vocal and instrumental arrangements, their diverse song selection takes you through an experience of the past 5 decades. Holly and the Johnnies are proud to bring you the hits of Motown and carry you through today’s top chart numbers. With the flexibility of a 4 piece, 5 piece or 8 piece band, Holly and the Johnnies can mold to the exact size, budget and needs of everyone. Holly and The Johnnies specialize in providing the highest quality experience, working closely with clients to ensure an occasion guests will never forget. 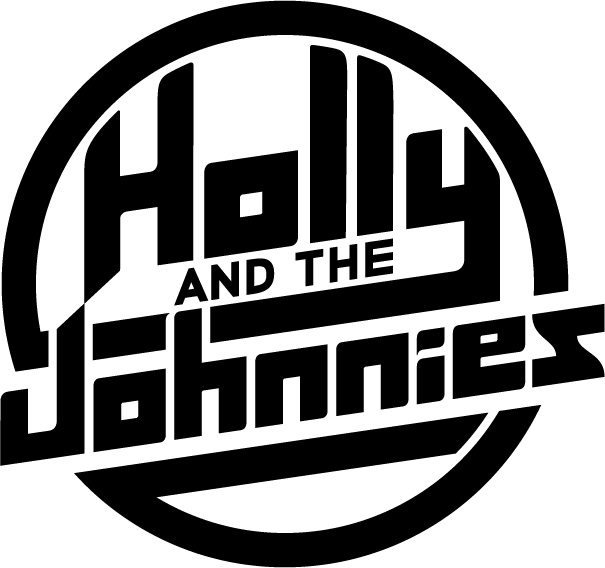 A fan favorite for festivals, corporate and private events, Holly and the Johnnies offers an experience for every occasion and prides itself on the dynamic capabilities within the group. Click here to contact Holly and the Johnnies about your special event and a prompt response will be returned.